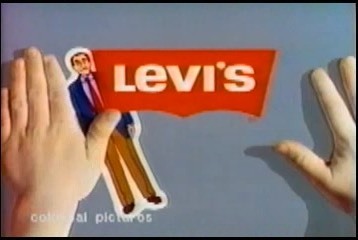 Levi's 501 jeans were created in the 1890s. Take that, "hipsters". Another brand known round the world.